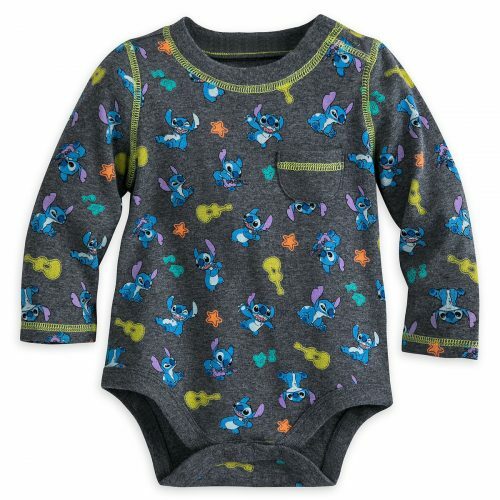 Up to 60% Off Sleepwear & Baby’s wear at Disney! 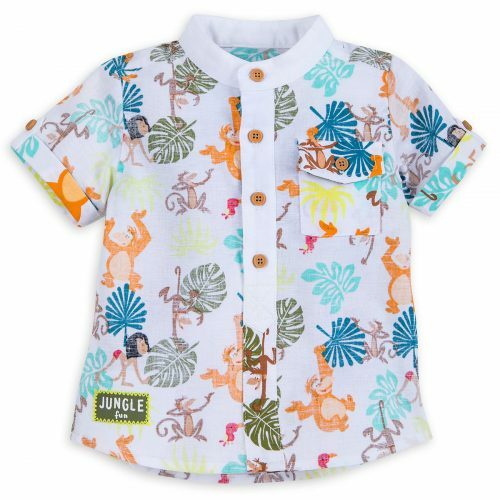 The official Disney website is offering up to 60% discount on baby’s wear and sleepwear. And you can even take an additional 20% off, when you enter the code below! 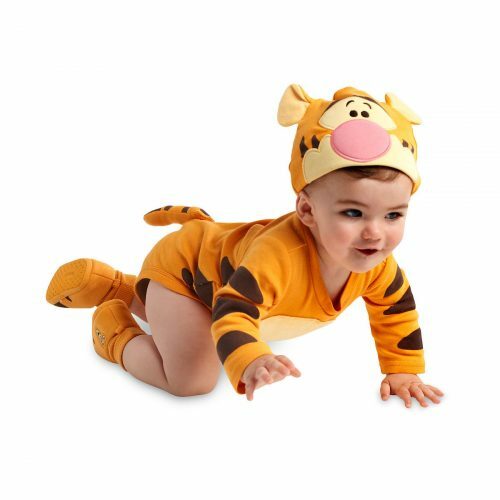 Choose from the cutest sleepwear and also swimwear for your babies!